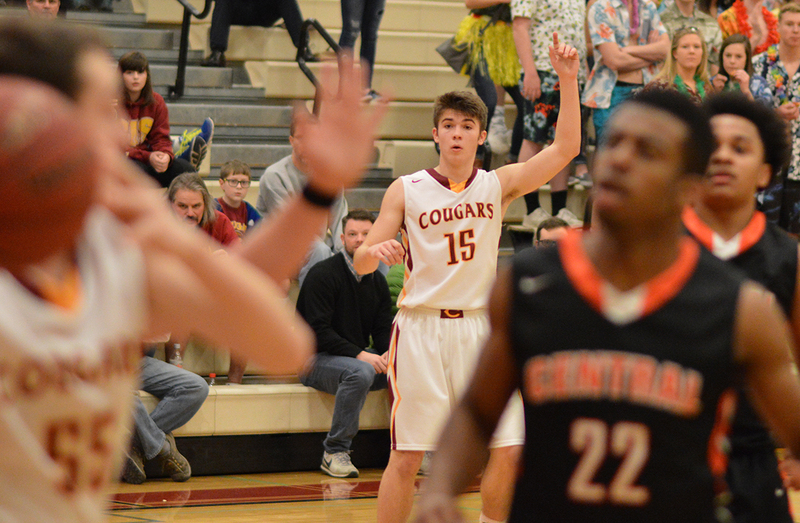 Penner drives for the lay-up following a steal against Central Kitsap. Photo credit:	Grant Clark. 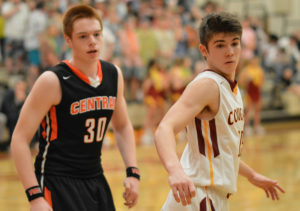 It was the first emotion the even-keeled Chris Penner had shown all game, as the Capital High School boys basketball team put the finishing touches on its sixth consecutive victory, a dominating triumph over Central Kitsap. The win assured the Cougars the 3A South Sound Conference championship, and coach Brian Vandiver was emptying his bench. With a student section in a frenzy, Penner exited the court, but before sitting he ventured to an assistant coach and inquired about a statistic. Penner, while just a sophomore, is Capital’s leading scorer, averaging just under 20 points a contest. 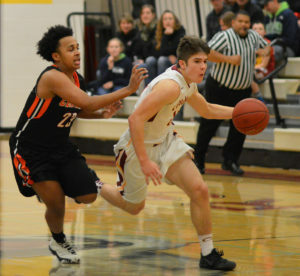 He netted a career-high 31 points the previous game against Yelm, and drained a game-winning 3-pointer two games before that against Peninsula. Sophomore Chris Penner (No. 15) leads Capital’s boys’ basketball team in scoring this year, averaging just under 20 points a game. Photo credit: Grant Clark. But he wasn’t asking how many points he had scored – he never does. He was interested in knowing what senior T.J. Mickelson had just went off for. The answer – 39 points on a school-record 10 triples. Penner has come up with plenty of big plays of his own during the season. It’s unlikely any produced the grin he had once he heard what one of his teammates had accomplished. A two-year starter in basketball, Penner is coming off a football season where he was a first-team all-league selection as a wide receiver. Photo credit: Grant Clark. What the Cougars have done behind the play of Penner and his teammates has resulted in a monumental improvement from last year – going from a pedestrian 5-15 to claiming just the fourth league championships in the school’s 41-year history. The title, however, comes as little surprise to Vandiver. He knew he had something special in the form of Penner. It’s something he’s known since the first time he got a glimpse of the athlete. 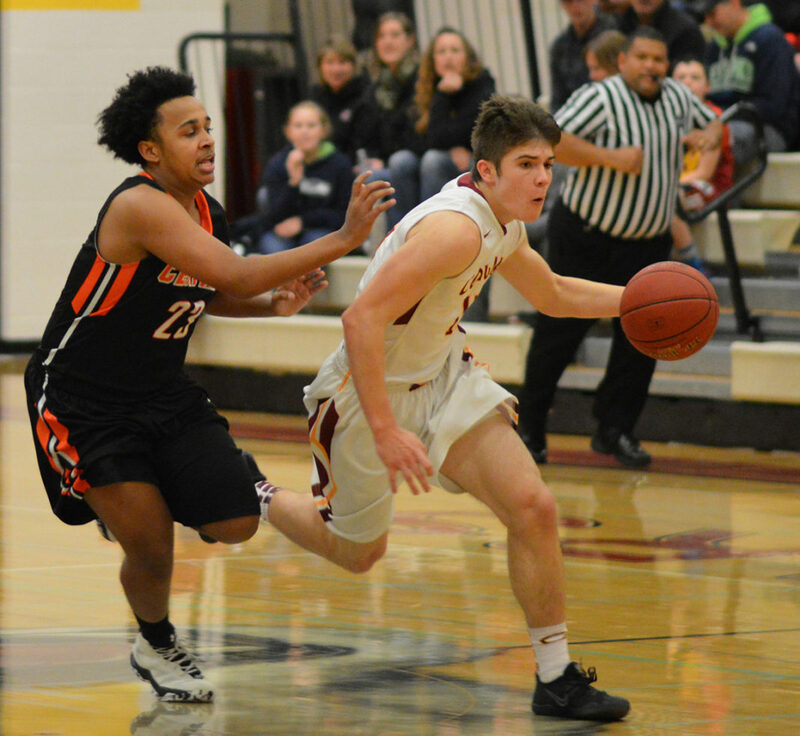 Penner scored a career-high 31 points in a victory over Yelm. Photo credit: Grant Clark. With limited ball handlers on the roster last year, Penner, a natural shooting guard, immediately assumed the Cougars’ starting point guard as a freshman. It was a tough ask made even more daunting due to the fact Capital was playing in the now-defunct 3A Narrows League – which was constantly regarded as one of the tougher leagues in the state. Penner followed up his freshman season of basketball with a breakout year in football as he led all area receivers with 43 catches for 734 yards and 7 touchdowns, causing whatever self-doubts he had entering this basketball season to be wiped away. Penner drives for the lay-up following a steal against Central Kitsap. Photo credit: Grant Clark. With the insertion of Mickelson, a transfer from Black Hills High School, into the point, Penner has flourished this season as the 2. 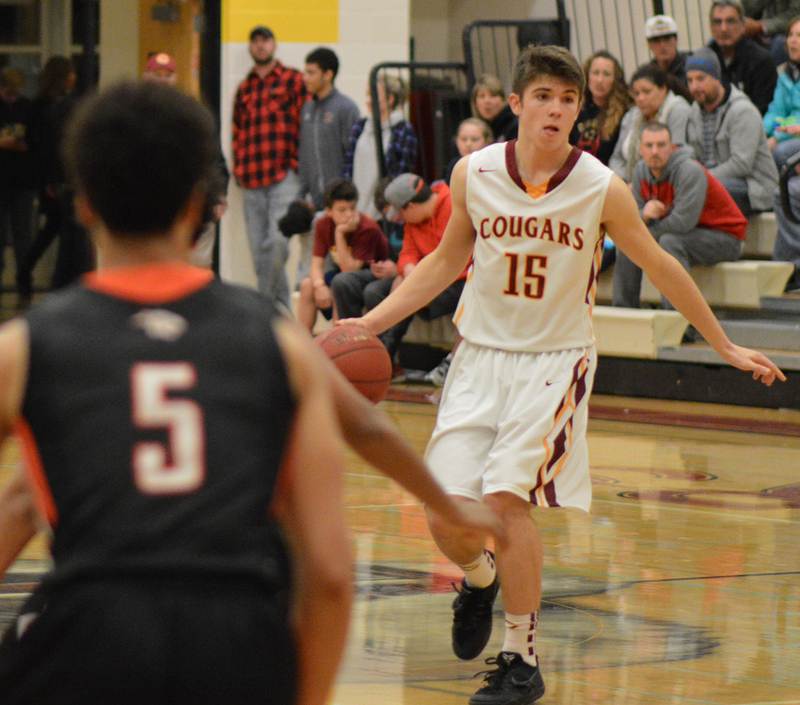 He opened the year with four consecutive 20-point games, the first coming in the Cougars’ season-opening 31-point victory over Aberdeen. Few defenses have figured out how to slow him down since. 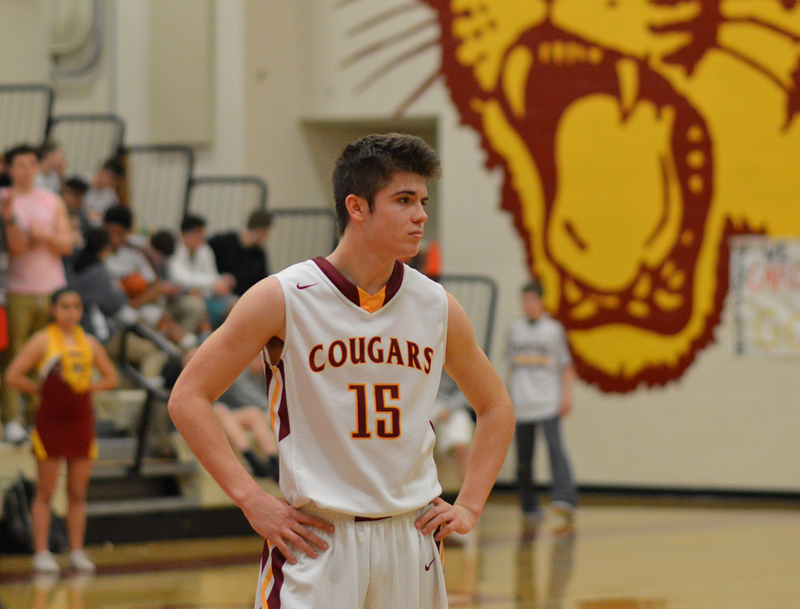 Penner’s play has helped the Cougars win the 3A South Sound Conference this year. Photo credit: Grant Clark. Capital, which has won 10 out of its last 11 games, closes out the regular season at Gig Harbor on February 2 before moving on to the playoffs. The Cougars (16-2) are currently ranked as the No. 5 team in the WIAA’s RPI standings. They will begin West Central/Southwest District tournament play on February 8 by hosting the sixth seed out of the Pierce County League. Very true, but it’s unlikely you will hear Penner ever mention it.